Clarie is a scholarship winner. She reminds me of me. I can’t wait to hug these next two! 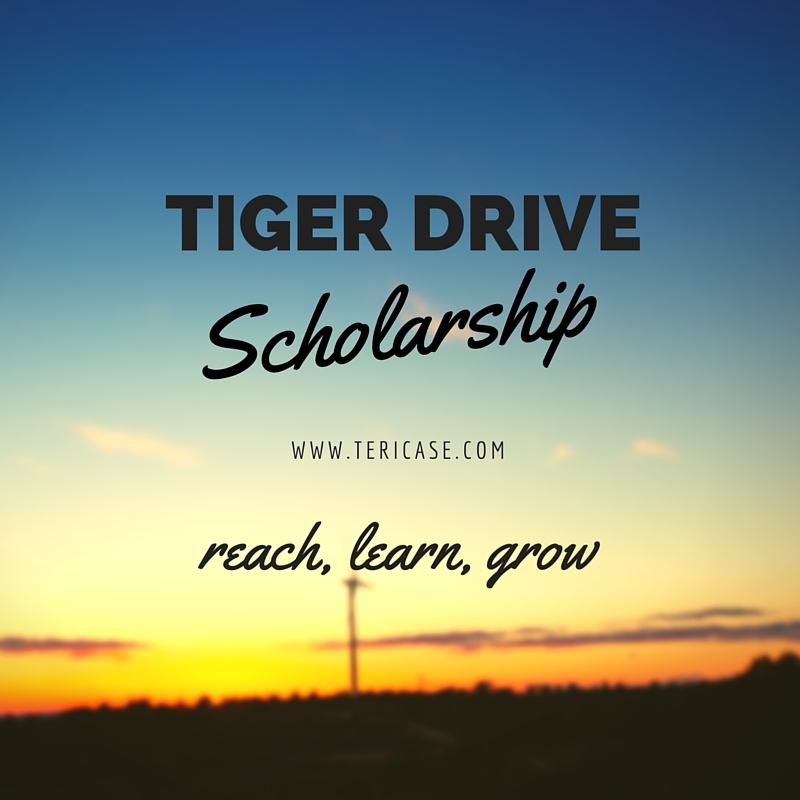 Clarie J. is a Tiger Drive Scholarship Recipient! I smile whenever I look at this picture. Kathy Shaw is my close friend, Stephen Thompson’s mom xoxo. And that’s Holly in the background, one of Kathy’s book club members. Lorie Smith Schaefer not only suggested my book to her book club and writing group, but she taught my brother Adam in school! A line to the door?! Gloria is the mother of my sister’s childhood friend, Kerstine! Math teacher and book club member! My older sister bringing me flowers. Linda and Tobias Arreola–Scholarship Winners 2018! Bob Erickson (Jill Erickson Delaney’s dad) showed up to get a copy for Jill and Mrs. Welden (a middle-school English teacher). Donald Lamers and Teri Case–I lived with Don and his family after my dad died. I thought I’d need the apron to carry pens and sign books sporadically. Ha! Teri Case and Judy Cornelius–best gift of the night. Finding Livelihood by Nancy J. Nordenson–scholarship raffle winner, Maggie.